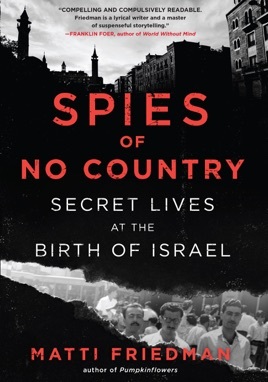 At the heart of Israel’s beginnings lies a remarkable and at times haunting true tale of espionage. 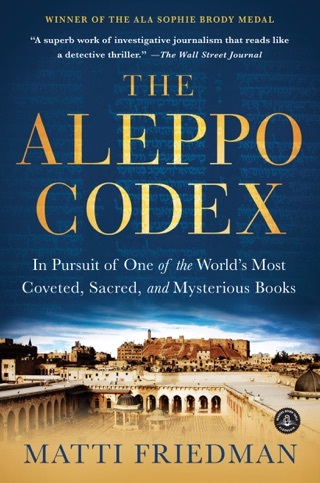 Around the time of the country’s founding in 1948, a small group of spies known as the Arab Section—composed of Arab Jews under deep cover—risked their lives for the nascent Jewish state. Regarded as outsiders by Ashkenazi Israelis, these agents moved between Arab and Jewish society without completely belonging to either world. 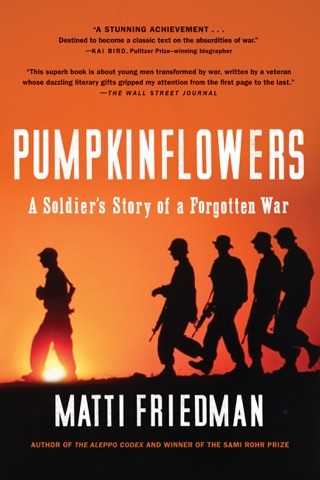 Drawing from interviews with the last living member of the group, Matti Friedman’s Spies of No Country illuminates the human side of history, providing a unique glimpse into the complicated soul of Israel.